Blogging is like wild fire on the internet, it is catching up fast and there are more and more bloggers hitting it off with their writing skills online. If all this has got you excited about blogging and if you are also contemplating taking the plunge please go ahead because there will never be a better time than now for you to quench your thirst for writing. Remember blogging is like a coin, there is a flip side too. If you do it right there is nothing like it but if you don’t you can end up falling flat on your face. To help you out with the right recipe to writing interesting and engaging blogs, here is a snapshot of what to do and what not to do. Making money online with the help of blogs is a good idea but if you want people to like your blog, don’t let making money be the only goal. 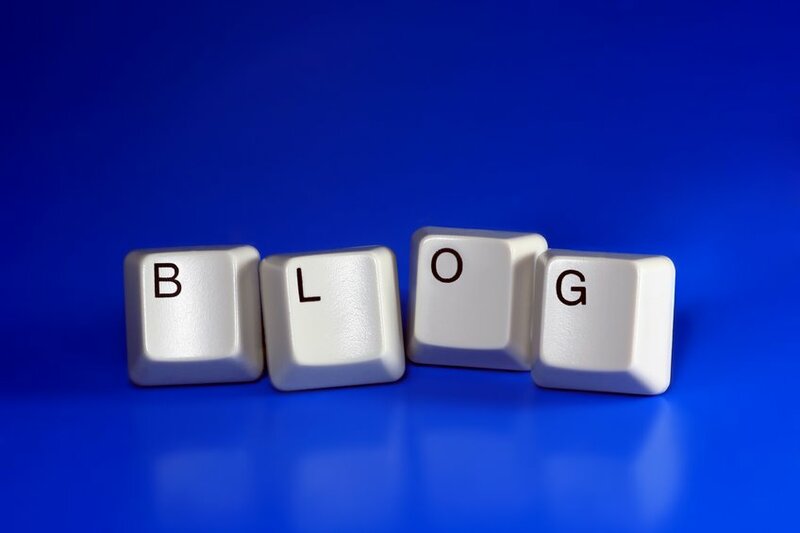 Don’t turn your blog space into a dumping ground for promotional content. You can write about your products but don’t make the blog post sound like you are desperate to sell the product. Don’t impose opinions or your views on the readers. Give them the space to come to their own conclusions. Keep the blog interactive and not a monologue affair. And we have kept the best part for the end and that is the do’s of blogging! If you are serious about blogging, make posts regular. Show your readers that you are consistent in what you do. If your blog is a part of your marketing strategy, research your target audience well. Place the right keywords in the right places and link your blog to your homepage. Maintain a similar style of writing all throughout. This will avoid any kind of confusion among your readers and will help them relate with the content. 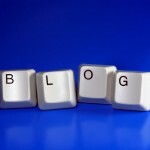 All in all your blog should be a place where your reader can have a good time. Posting photos, videos and audio clips will help keep your blog page alive and inviting. This entry was posted in Blog Writing and tagged Blog Writing, Blogging tips, Dos and Donts of blogging. Bookmark the permalink.